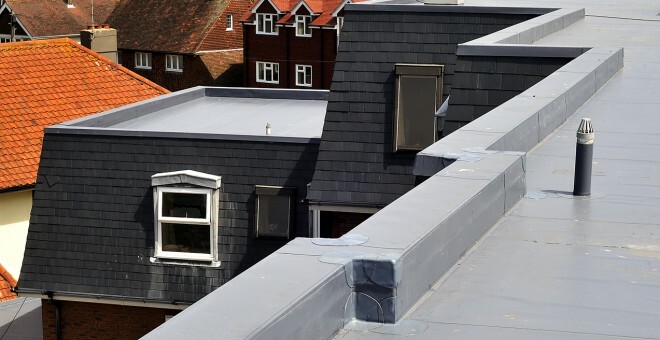 Our primary operations include the supply and installation of lightweight single ply roofing systems incorporating metal/plywood decking, insulation and Trocal waterproofing membranes. Our extensive experience in single ply Membranes allows us to overcome any over-roofing situation. Are you ready to start your journey? Get a free no obligation quotation today.